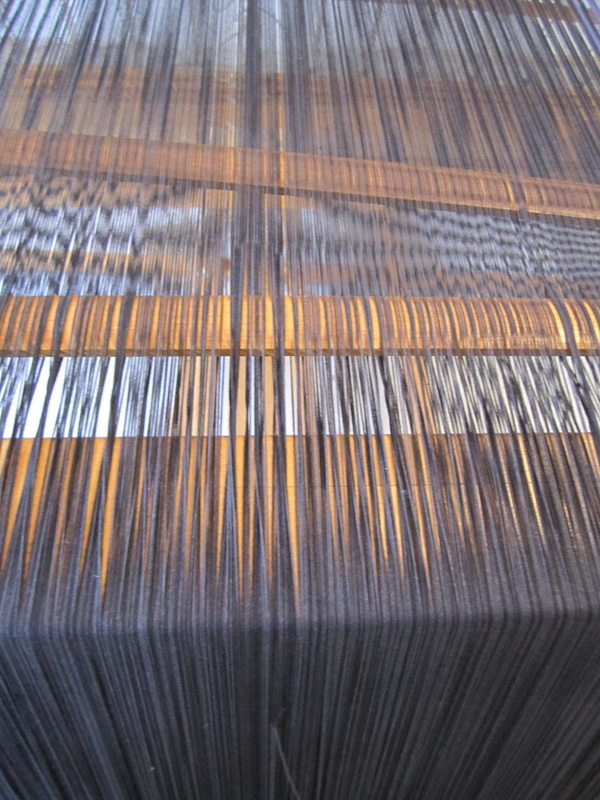 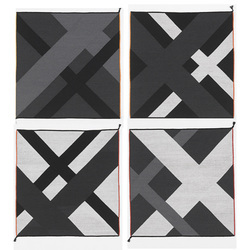 Krestine Kjærholm has designed textile for public and private spaces world wide since 1984. With her modest, and functional design aesthetics she keeps the spirit of classic Danish design alive. 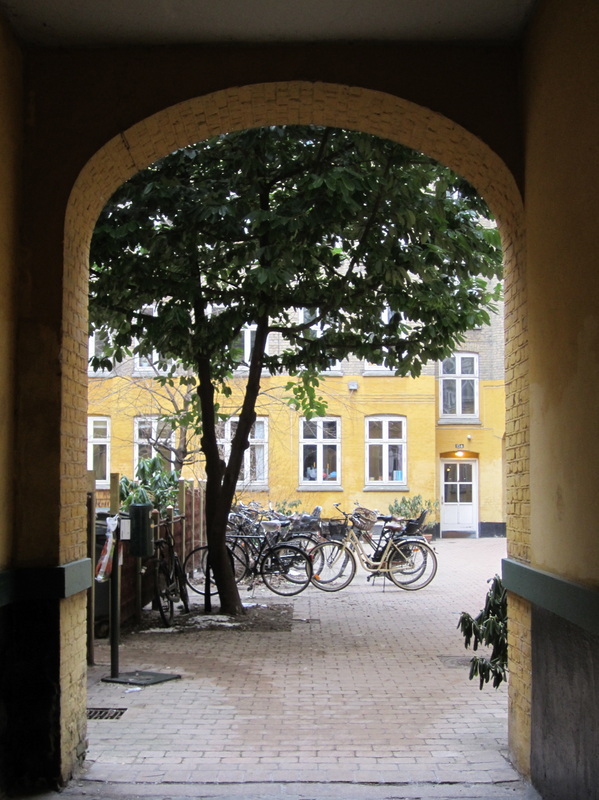 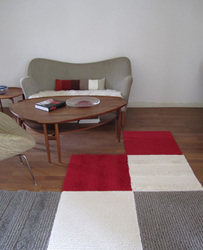 Her father, Poul Kjærholm, was one of the most profound Danish furniture designers of the 20th century. 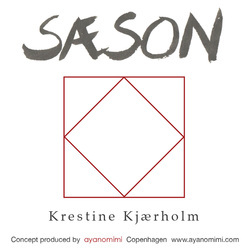 It is a great honour for apropos100 to work with Krestine Kjærholm. 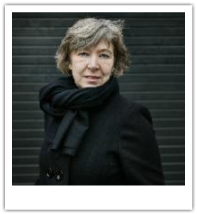 We will promote her work globally and keep you updated through this site. 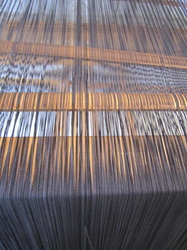 Please feel free to contact us for more information. 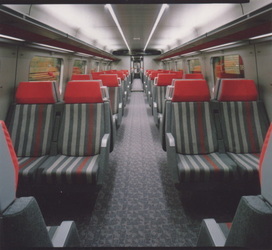 Emperor’s suite at a railway station, Japan etc. 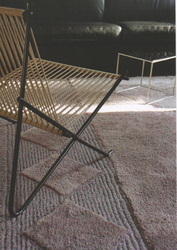 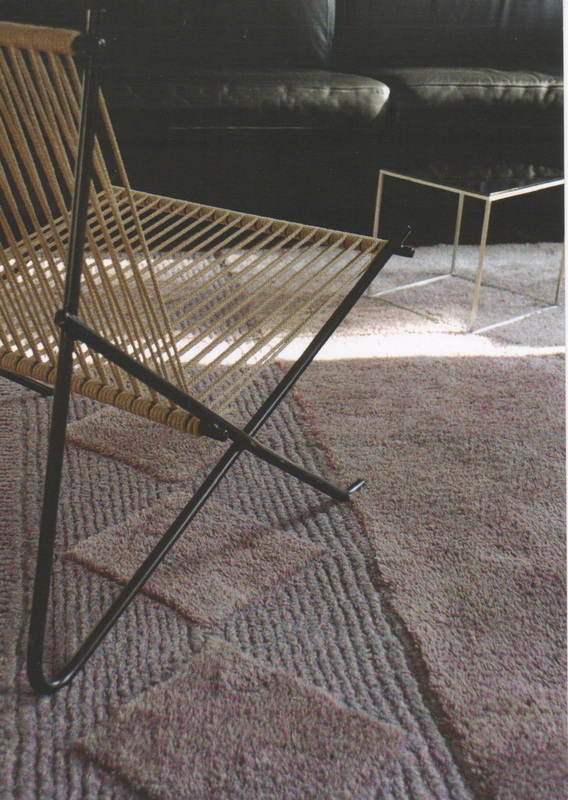 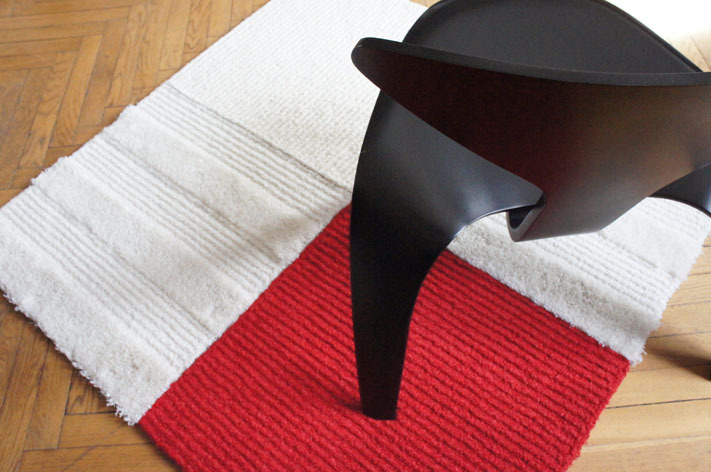 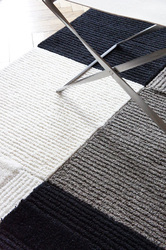 'SÆSON' rug collection is now available at O&M Design Showroom in Copenhagen. 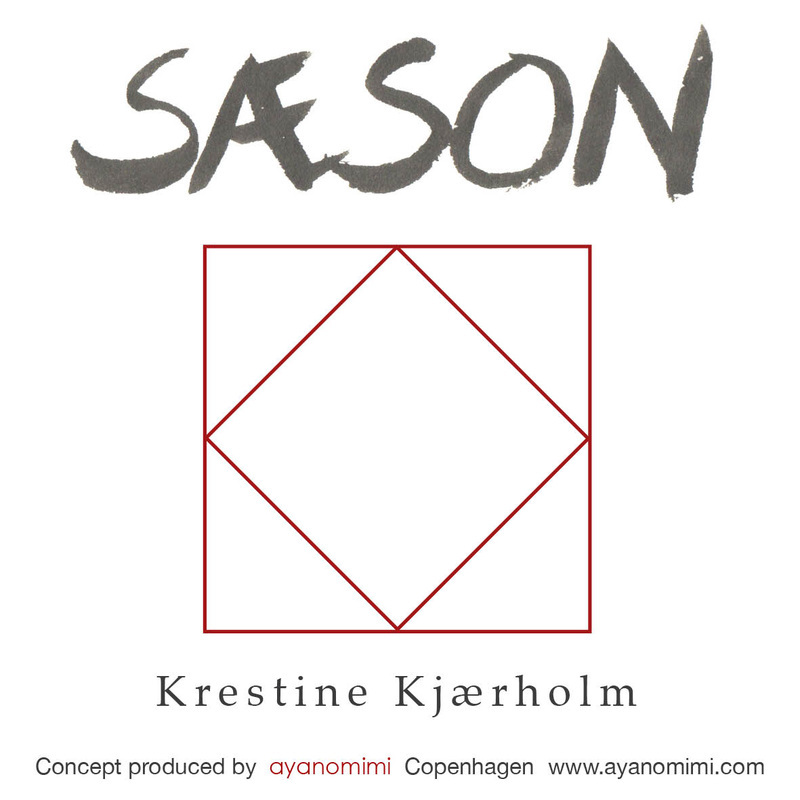 SÆSON is based on a Japanese/Danish design concept created by ayanomimi. For more information please visit SÆSON website.